Jennifer Case, author and poet, recently released her first full novel, Sawbill: A Search for Place. In it, she tells the story of Sawbill Lodge, a rustic fishing resort her grandparents once ran on the edges of the Boundary Waters Canoe Area in Northeastern Minnesota, and she explores the need to research and relive the times spent there with her family in a search to gain back the ability to hold her family together through the land and memories they built there. Calling it a “great professional accomplishment”, Case could not have been happier to see her work become something so physical and able to be read by not only those who share her desire to find that “place”, but those who might have lost their own places throughout their lives. Case, a professor at the University of Central Arkansas, is also teaching her students about “place” and the conversations going on today through text and literature in a course she and Dr. Conrad Shumaker have put together for the current Fall ‘18 semester. It’s a deeper look into what it truly means to be a part of a community and to have that sense of belonging within a place that is built up from the time that is spent there. 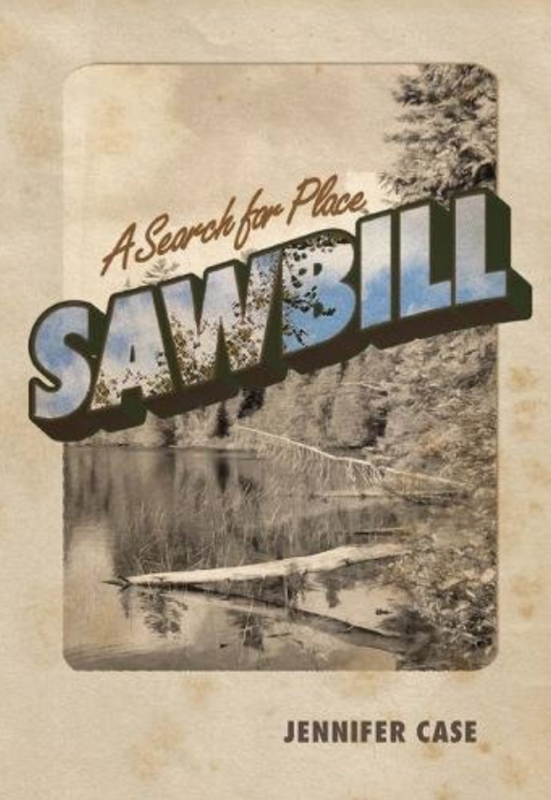 If you’re looking for a refreshing novel to add to your reading list, Sawbill: A Search for Place should be the next purchase. It can be found through any book retailer or Amazon if you’re looking to get your hands on it quickly.